We’re hard at work on the Uni now, and you can read all about it on the Uni web site, which picks up where this blog leaves off. 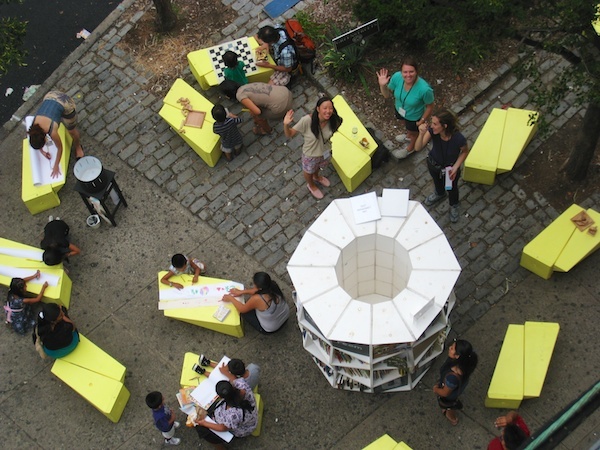 Below, the Street Lab blog looks back at our previous projects, like a community film series in a vacant lot, performing arts rehearsals in public space, and the Storefront Library. It also includes some posts about the early development of the Uni. Read on, and see you in the Uni.